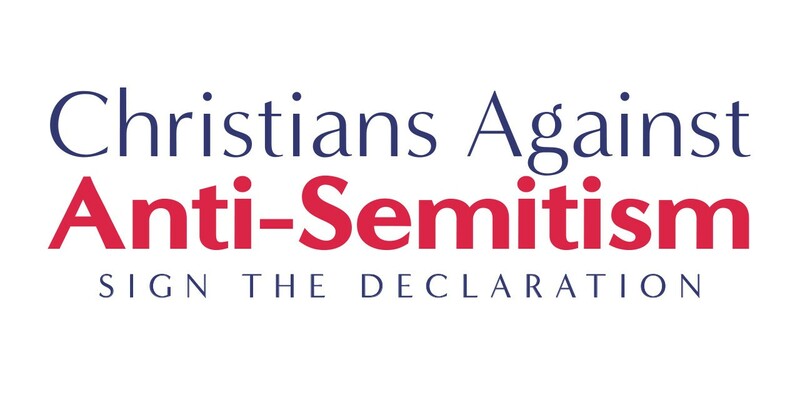 In just over three days, over 4,000 Christians across the UK have signed a declaration against anti-Semitism in solidarity with the nation’s Jewish community. 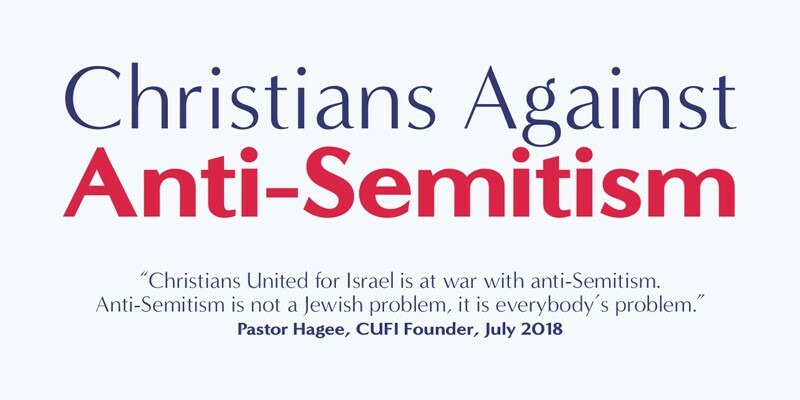 The Christians Against Anti-Semitism Declaration, started by Christians United for Israel UK (CUFI) Thursday evening, provides Christians with an opportunity to commit to lead by example, calls for tougher action against anti-Semitism and addresses the current crisis within the Labour Party. “For the safety and security of the Jewish people in Britain and for the future of our country, we will not allow the Jewish community to stand alone,” reads the statement, which includes five areas in which Christians commit to stand with the Jewish community. The statement also supports the International Definition of Anti-Semitism, agreeing that it should be accepted by the Labour Party. It also calls upon “other institutions, including church denominations and affiliations, to adopt the IHRA definition and all its examples”. CUFI has already approached the Church of England, Methodist Church, Baptist Church and Evangelical Alliance bodies calling for the definition’s adoption and hopes that further pressure will see the definition implemented nationally across the Christian church community.